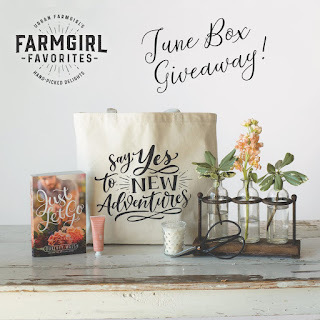 Interview with Jenna Brandt and #giveaway!! 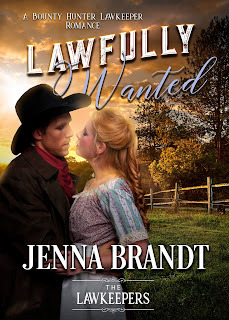 Today we welcome Jenna Brandt to my blog. Jenna, I love your name. I have a daughter named Jenna. 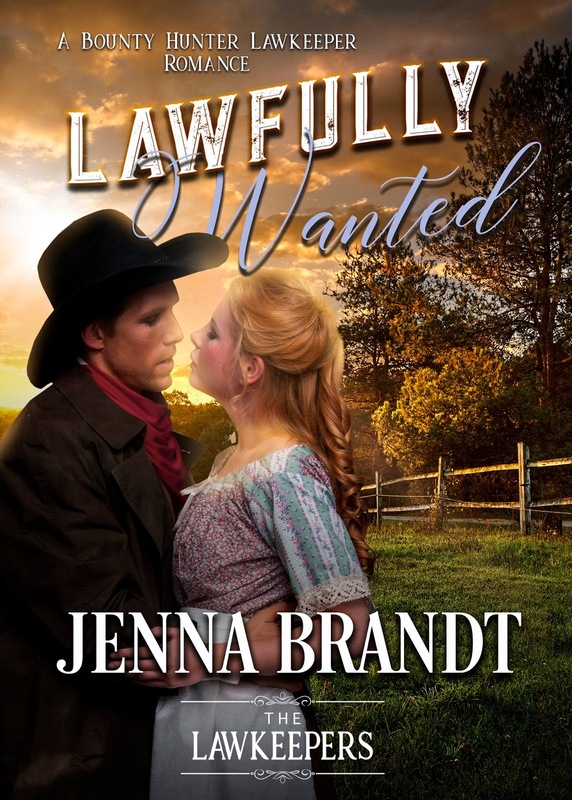 Jenna is very graciously giving away one ebook copy of Lawfully Wanted to one person who comments. Please include contact information and answer the question in red. 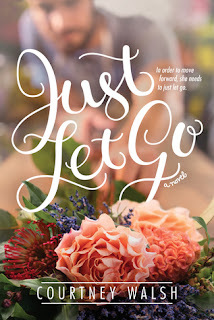 I hope readers will learn that earthly possessions aren’t as important as a relationship with God. I am giving away an ebook copy of Lawfully Loved, the book set in the same town with characters that appear in Lawfully Wanted. How did Lawfully Wanted get started? It’s part of the multi-author series, The Lawkeepers. 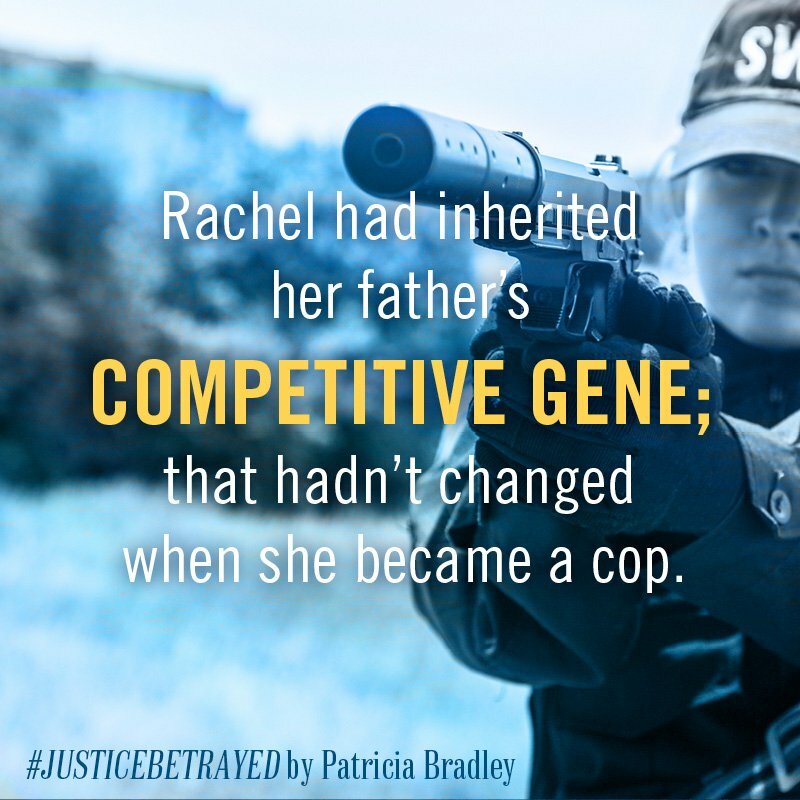 I came up with the idea for the series based off my husband who is a retired police officer. 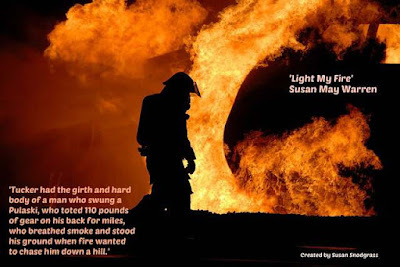 With the help of my fellow author, Lorana Hoopes, we fleshed out the idea, created the branding and launched it. We now have 8 authors writing in the series. 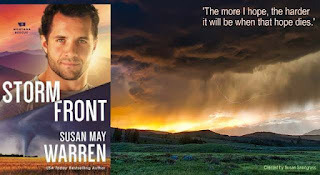 We have a line of contemporary and historical standalone books with mini-themes such as K-9, bounty hunters, Texas Sheriffs, and many more planned. My husband is the best help for my contemporary lawkeeper books. For historical, I search a lot of internet data bases for info. I learn a lot about history that I never knew. For example, it’s interesting to find out they had portable bathhouses that they took to the ocean so people could change. I’m very independent like my female heroine but I also like to please my parents. 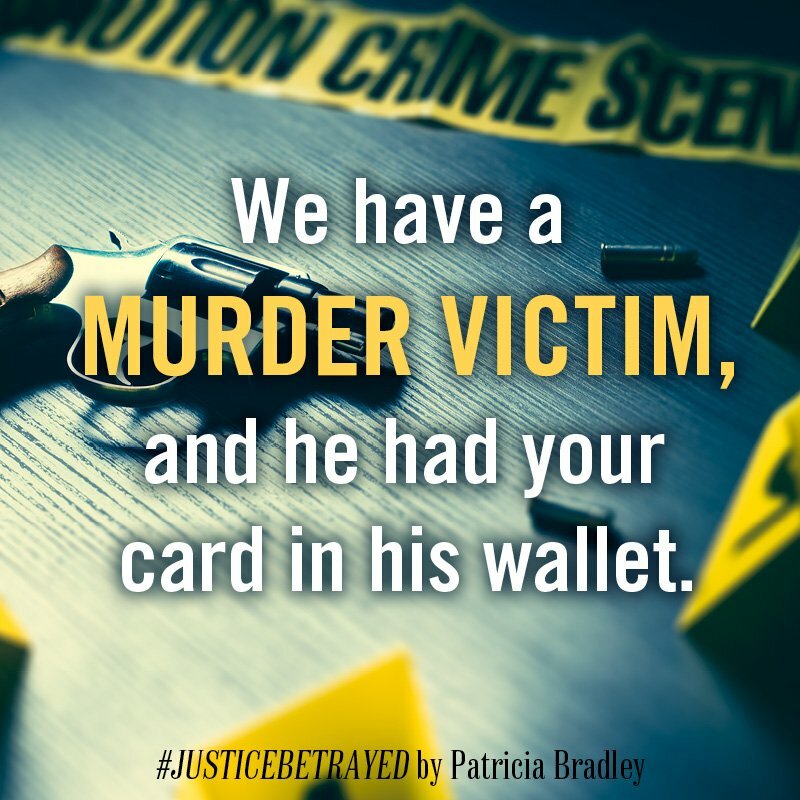 While you were writing Lawfully Wanted, do you think it mattered where the book was set? Yes, I wanted it to be in the same town as my first historical book in the series-Rockwood Sprigs (a fictional small-town). 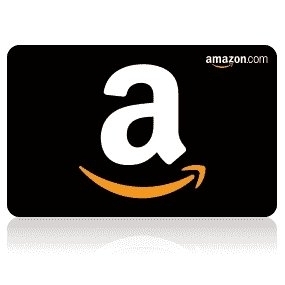 3 Jenna Brandt would love for you to follow her on Amazon. Just click the above follow button. 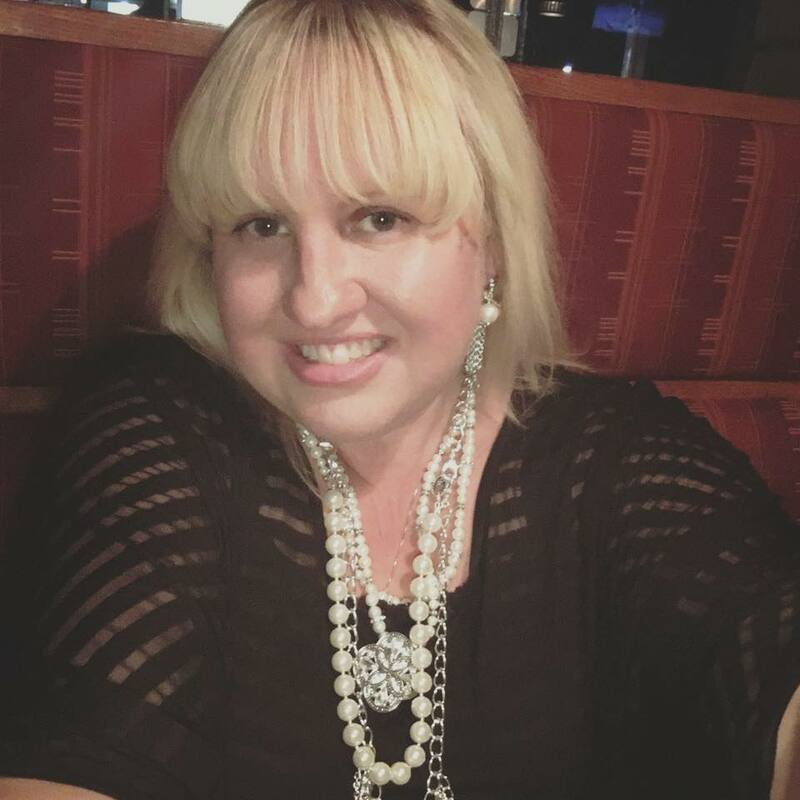 She is a Christian historical fiction author and her books span from the Victorian to Western to WWI eras with elements of romance, suspense and faith. 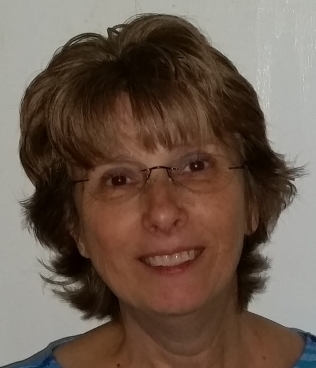 She has been an avid reader since she could hold a book and started writing stories almost as early. Jenna has been published in several newspapers as well as edited for multiple papers and graduated with her BA in English from Bethany College where she was the Editor-in-Chief of her college newspaper. 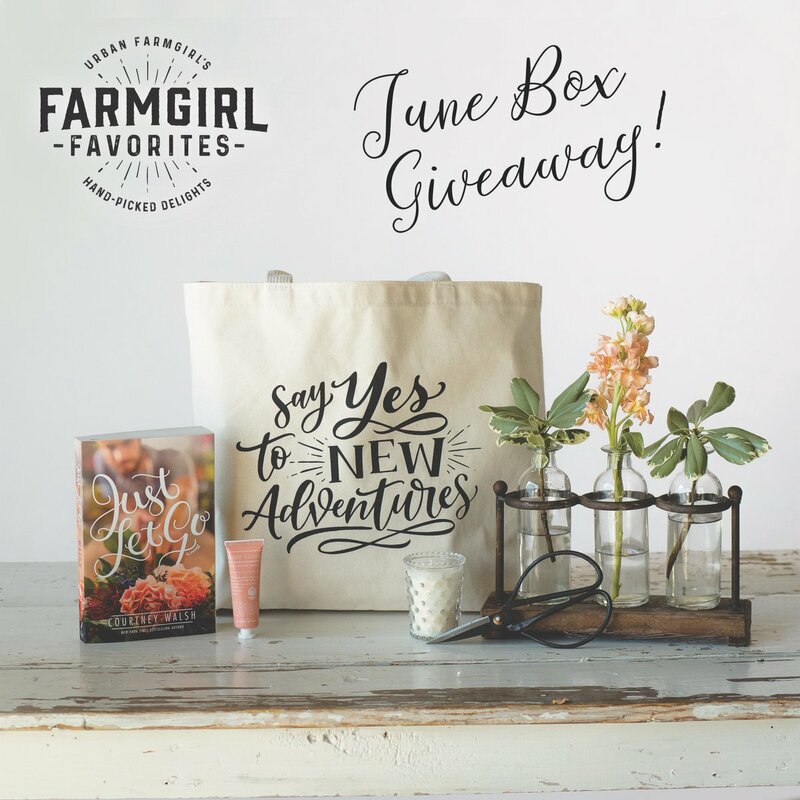 She's an on-going contributor for The Mighty Website and her first Blog was published on Yahoo Parenting and The Grief Toolbox as well as featured on the ABC News, CNN Health, and Good Morning America websites. 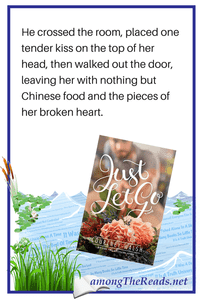 Writing is her passion but she also enjoys cooking, watching movies, reading, engaging in social media and spending time with her three young daughters and husband where they live in the Central Valley of California. 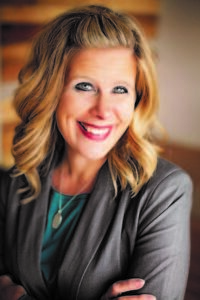 She's active in her local church where she volunteers on their first impressions team, Crisis Care Ministry, as well as writes for the church’s creative team. Luna Kast, surveillance specialist at Celestial Investigation stays one-step away from danger. In her personal life, she treasures tranquility. She meets Kevin Hollings. He seems shy and levelheaded, but she’s been duped before and has no intention of making another mistake. Luna and Kevin become cyber friends, but while their relationship grows, so do her problems. 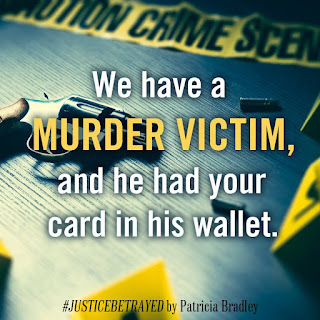 When her latest case turns deadly, and she finds Kevin in the arms of another woman, Luna’s hopes for a peaceful life are once again dashed. 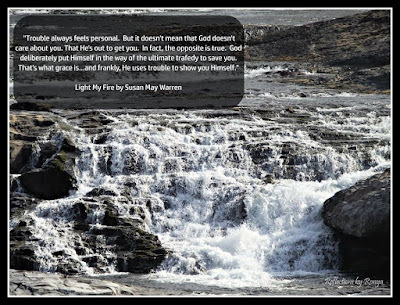 Can she stay planted in her belief that God leads those who are faithful? Laura, I can’t say there is, this series has just been fun to write. However, each book has a Christian theme that I hope speaks to the readers. How did Luna’s Treasure get started? One day, I was driving home from an errand and glanced toward the sky. The idea of three sisters whose names’ matched the heavens nudged at me. The next thing I knew I was mapping out different scenarios for a series, Luna’s Treasure is book 2 in Celestial Investigation series. The small towns I write about are based on real places. Most of my other research is done online. 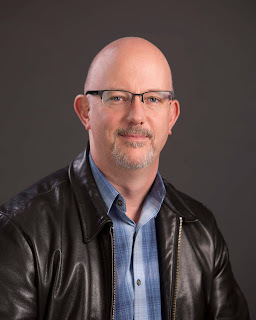 In the Celestial Investigation series, I had to find out the age requirements and different types of education needed to become an investor in North Carolina. I researched guns, self defense, and looked into different situations where someone might hire a private investigator. As usual, research adds to my knowledge about different subjects. Often, I’m fascinated with the things I found out. So far, the faith is the only element I share with my characters. That may change one day. I’m contemplation writing a book that deals with a character that has a family member going through Alzheimer’s. This is something I currently face with my mother. While you were writing Luna’s Treasure, do you think it mattered where the book was set? No. I only knew I wanted the series to reflect a small town in NC. I absolutely LOVED the host of secondary characters. Betsy with her sweet, shy personality and her wild hair, the Sheriff and Judge, best friends, firm, yet quirky, and numerous others. 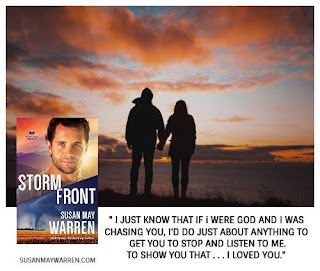 I initially was surprised by the length of this book--almost two times the size of a normal paperback, but it was gripping, engaging, and a sweet story with realistic characters. I couldn't read it fast enough. 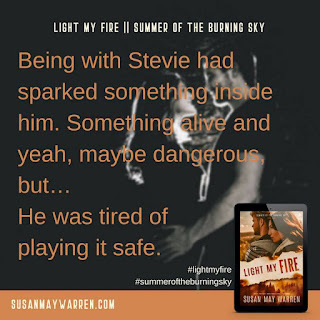 Warning for the more conservative readers, there is some drinking, some soft swear words, and a few fist fights. If you like contemporary romance, grab a copy of JUST LET GO for a great summer read. 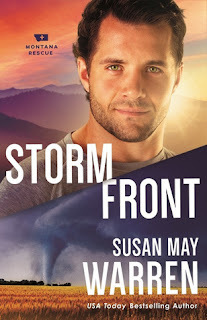 My thoughts: STORM FRONT is the fifth book in this ongoing adventure series Montana Rescue, which isn't limited to just Montana. 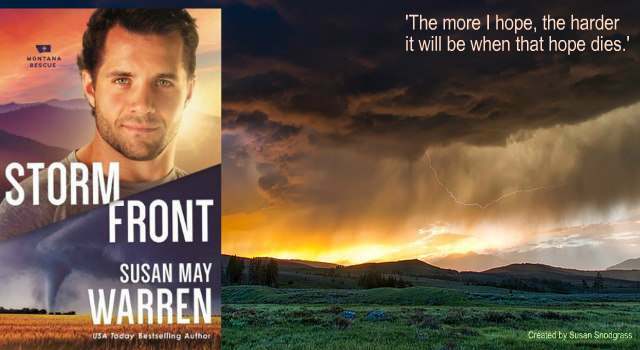 This particular story is mostly set in Minnesota where the PEAK team is trying to find missing junior high and high school athletes who went missing in the tornado. Add to the fact that a PEAK team member has gone missing with the athletes. Of course they're going to get involved. I started reading the story and discovered the Brette had had breast cancer - and I'm like Oh no. Not another breast cancer story. I just couldn't handle it. My daughter said, It's not that bad, Mom, and so I read and I related. Haven't I looked at my own scarred, ravaged body in the mirror, looking for something that says I am still me and not just a poor destroyed version of me. Ty. Oh, I loved him from book one. He was quiet, caring, THERE, for everyone and everyone just seemed to look over him, through him and treated him as if he wasn't a valuable team member. I can relate to that too. I'm nobody. Who are you? You know? But Ty has hutches and maybe his hutches might be what saves the day--for someone. For Brette... for the missing students... for the hurting parents and spouses of the coaches... for the team who are still all fighting individual battles... He has to be the hero for someone. Ms. Warren has been a long time favorite author of mine, I introduced my daughters to her books, I devour everything she has written. One of those authors, you know. I paid money for this book. I am not obligated to leave a review. I am because I loved the book. So yes, I am a verified buyer at one online retailer. All opinions are my own. 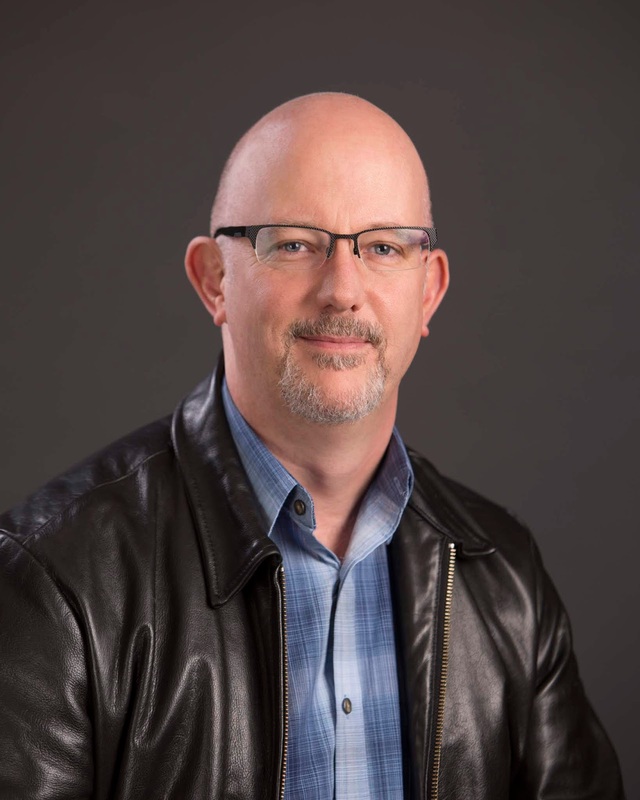 Jason C. Joyner is a physician assistant, a writer, a Jesus-lover, and a Star Wars geek. He’s traveled from the jungles of Thailand to the cities of Australia and the Bavarian Alps of Germany. He lives in Idaho with his lovely wife, three boys, and daughter managing the chaos of sports and superheroes in his own home. 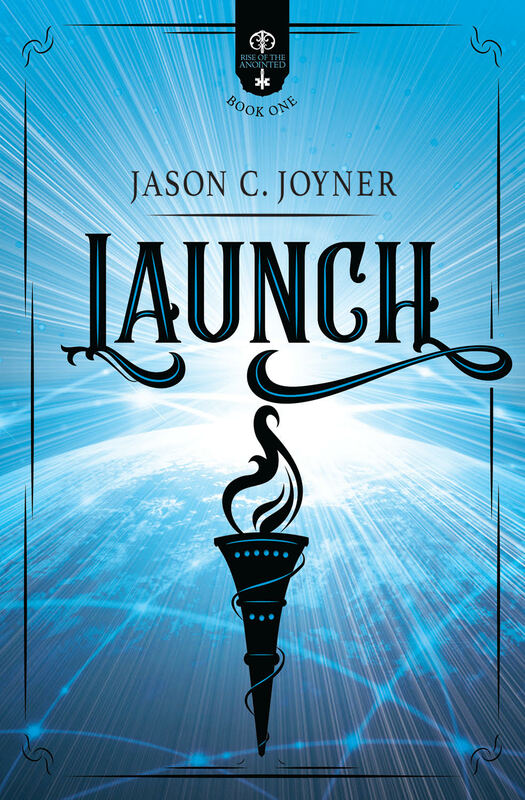 Launch, a YA superhero novel, is the first book in the Rise of the Anointed series that releases in July. Get updates at www.jasoncjoyner.com, or follow him on Facebook, Twitter, or Instagram. 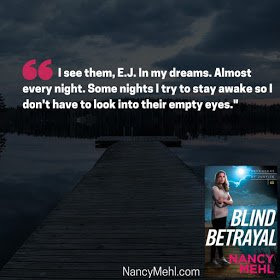 My thoughts: BLIND BETRAYAL is the third book in Ms. Mehl's Defender of Justice series, but it stands alone. Fans will probably want to read Fatal Frost and Dark Deception just to keep up with characters who may carry over to other books. I did remember some of the names. This writing is not up to Ms. Mehl's usual standards. It is more telling than showing and I couldn't relate to the characters at all. I didn't care for any of them. However, the suspense, as I said above, was high. 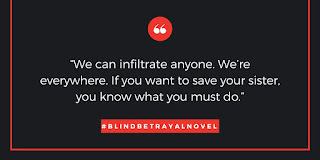 The Marshalls were running blind, not sure where to go, where to turn, who to trust, and even those they thought they could trust betrayed them, and those who appeared to be one thing was quite another. 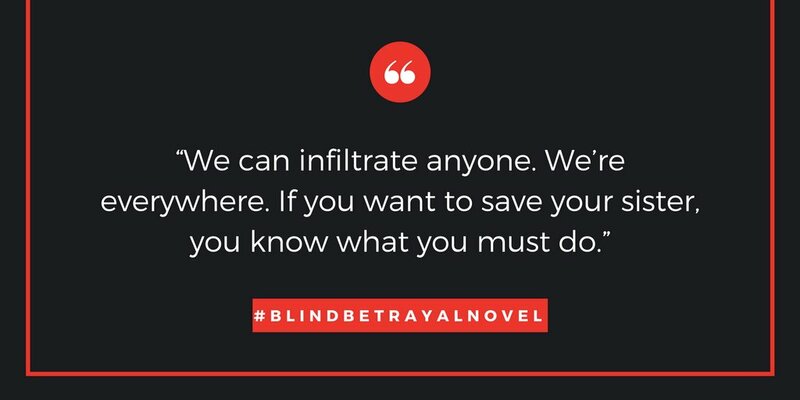 If you like high suspense, you will likely enjoy BLIND BETRAYAL. 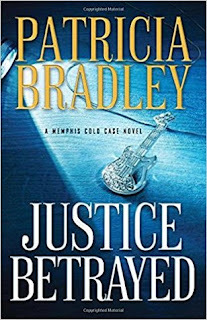 My thoughts: JUSTICE BETRAYED is the third book in Ms. Bradley's A Memphis Cold Case series but it stands alone. 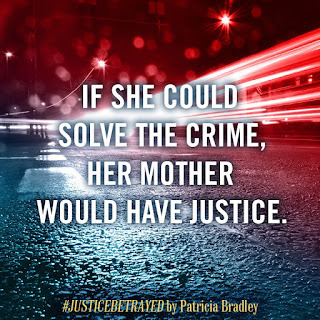 The other books in the series are Justice Buried and Justice Delayed if you want to read them in order. I enjoyed getting to know Rachel and Boone. I absolutely loved Boone, he was a Christian, strong, faithful, caring, and there. 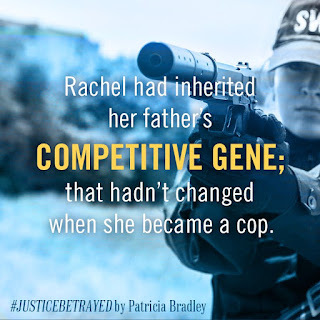 Rachel was hurting, very realistic and I loved her family relations (grandparents, dad) even though I think she misread her dad. There are a host of secondary characters that round the story out and keep it interesting and even entertaining. I read a lot of suspense and I know how it works so I figured out who the killer was probably in the first fifty pages. 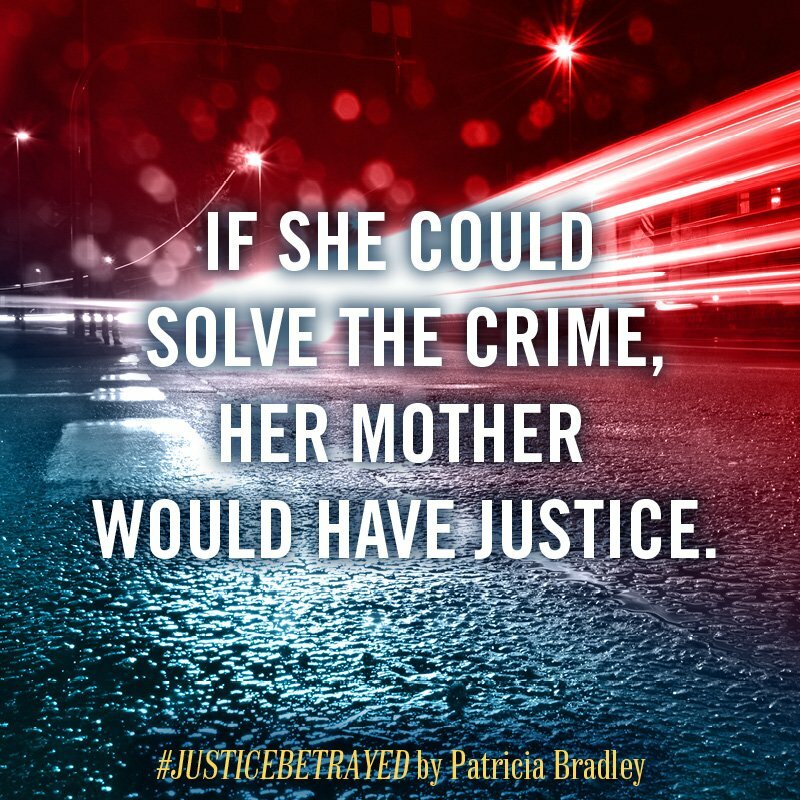 What I didn't know was how they would solve the current murders and the cold cases that were tied together. I was a bit surprised by the generalizations made -- Rachel was surprised by the amount of fifty plus year old women present at the Elvis Presley impersonations and at Elvis week in general - but my mother-in-law (seventy something) goes to Elvis week and is (was) a huge fan of Elvis Presley. I think there are a lot of women older than me who are (were) huge fans so it would be a draw for that generation. She also made comments about grandmothers and texting and in this day and age, I think most do. This had nothing to do with my enjoyment of the book, but I noticed it each time. 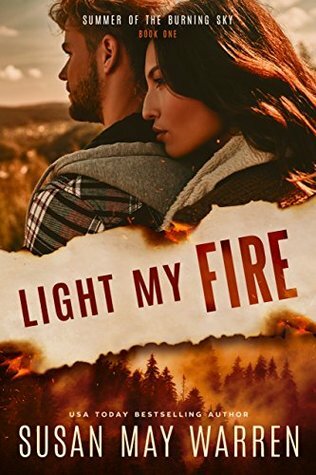 There is a good faith message, plenty of action, not to mention romantic tension between Boone and Rachel. 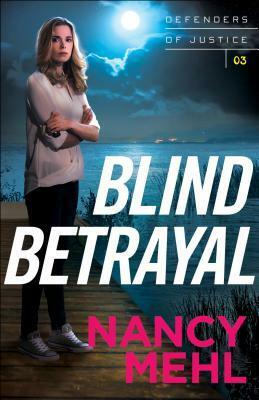 I greatly enjoyed this book and highly recommend it if you like Romantic Suspense. I was given a copy of JUSTICE BETRAYED free. All opinions are my own. My thoughts: Oh, oh, oh! 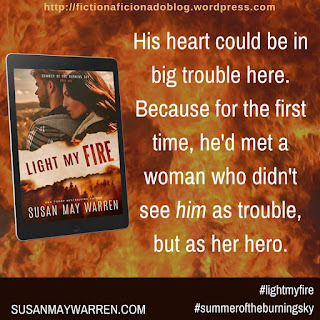 There is a reason why Susan May Warren is a favorite and this is action-packed adventure and romantic suspense that you can't put down. What do you get when you have smoke jumpers fighting a raging wildfire, a prison break, and a US Marshall all wrapped up in the adventure. Somethings gotta give. But its not the writing. Ms. Warren had me surrounded by the drama with absolutely no hope for escape. Put the book down? Forget it. I can't say too much about the book because it is only 152 pages long, and it only took mere hours to read, but I am still reeling from the adrenaline rush, short of breath, shaking, and oh my word. And I have to wait a month for book two to find out what happens next in this continuing drama!!! I paid money for this kindle copy, it was in no way, shape, or form free or discounted and I am a verified buyer. 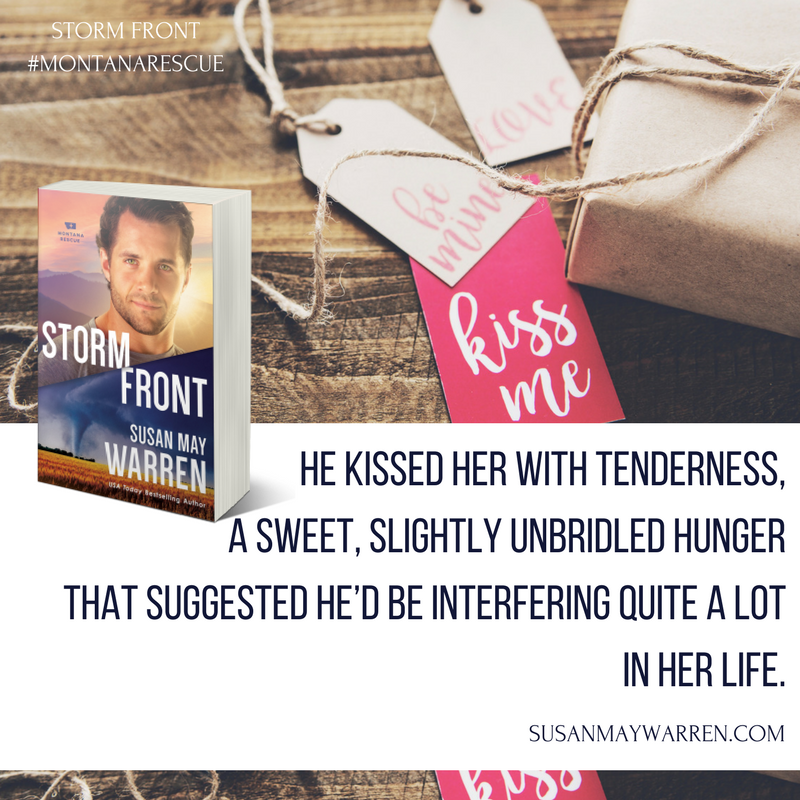 This review is simply because I loved the story. 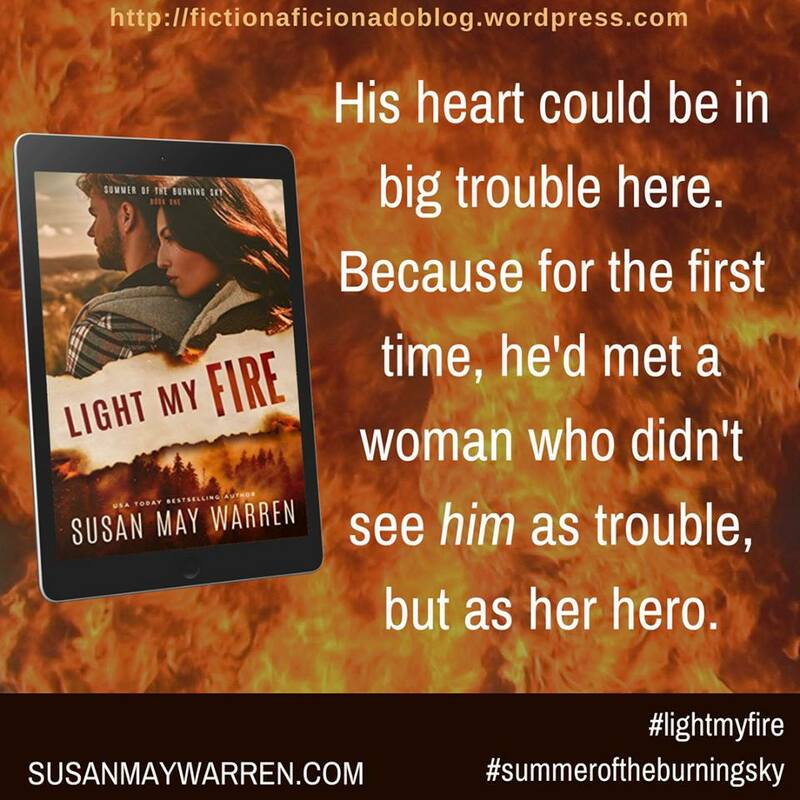 Grab a copy of Ms. Warren's LIGHT MY FIRE today. Read all the novels by USA TODAY bestselling author Susan May Warren.